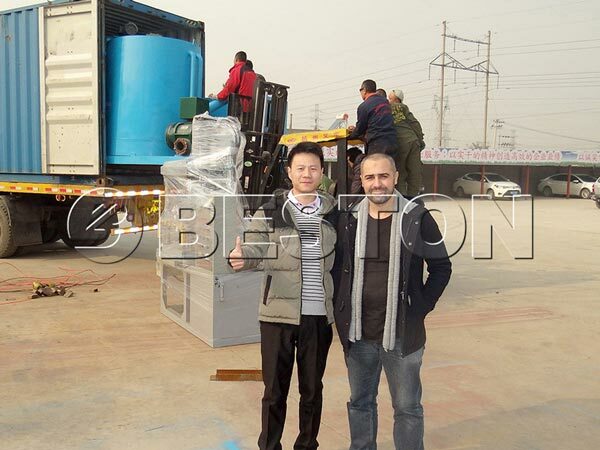 This is our Algeria customer who buy 1000pcs egg tray machine from we Beston Machinery. 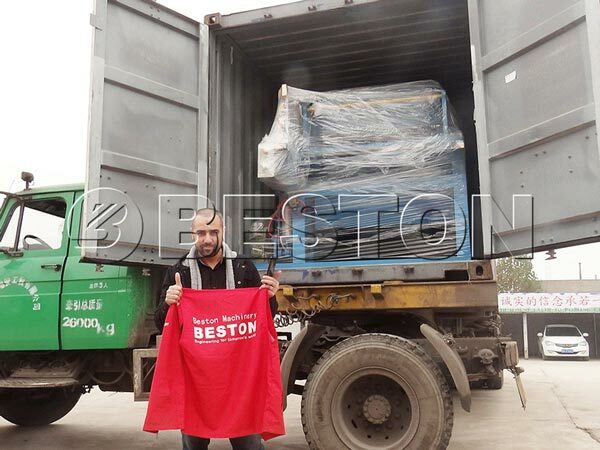 Beston is a large factory and has many skilled workers. Therefore, the machine was made in the scheduled time. In manufacturing process, testing spare parts by our technicians can guarantee the machine’s high quality. 1000pcs means that the machine can make 1000 pieces of paper egg trays. According to the demand of customer, we recommend 1000 pcs machine to the customer. The machine is a kind of small egg tray machine. We also have 2000, 3000, 5000, 7000pcs machine for sale. If you need the machine, tell us. We can help you to choose the appropriate machine. Beston machinery, a leading manufacturer in this industry, can provide you high quality machine and perfect after-sales service. So, get the competitive price from us now!